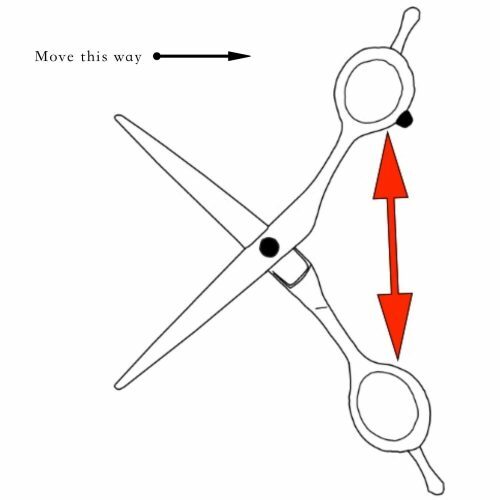 When using thinning scissors some stylists cut at an angle to enable the smoothest and most natural blend to the hair. 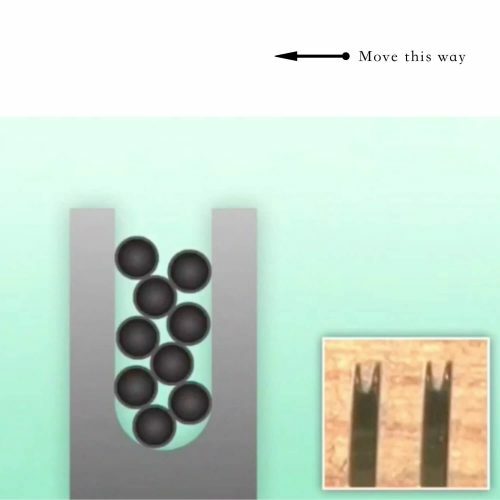 Having straight teeth thinners makes it harder to achieve this as the design does not allow hair to pass through smoothly. 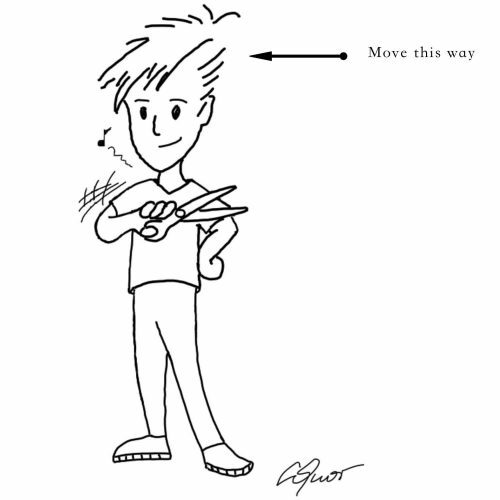 Instead it pulls the hair. 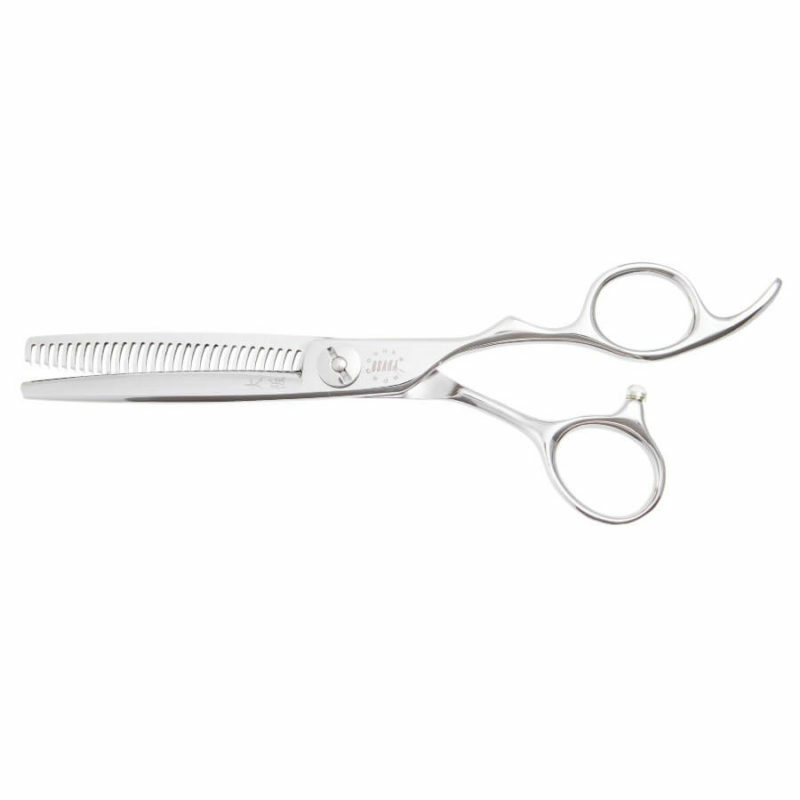 Curved scissors have been designed to remove hair without damage to any particles. Osaka® YWX Thinning feature a special handle. 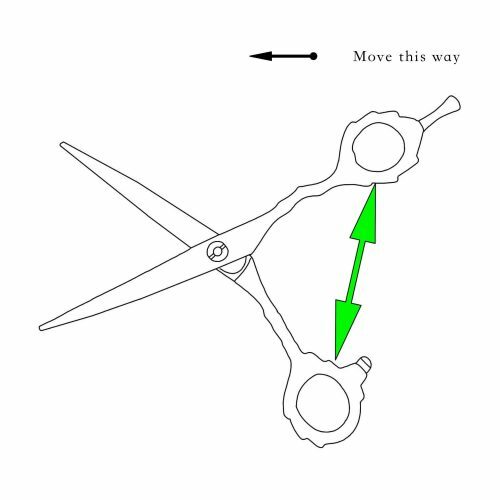 Finger rings are offset to reduce the effort when cutting (the position of the finger rings reduce the distance your thumb has to make in order to open the scissors completely). 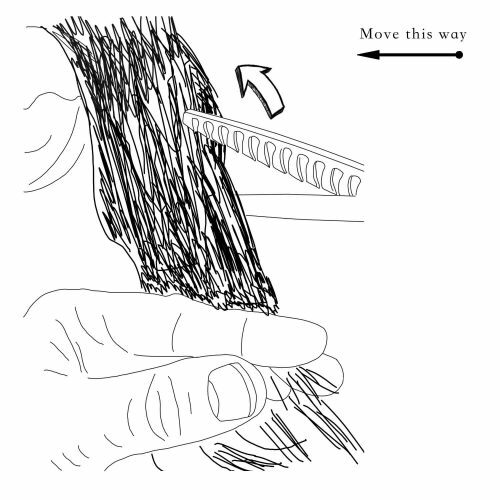 Slight indentation on the finger hole allows stylist to rest their thumb when cutting, improving the posture and relaxing your wrist and elbow. The Osaka® YWX Thinning has hollow grounded teeth designed to soften the cut, polishing each tooth to limit the amount of hair removed in order for a beautiful finish. 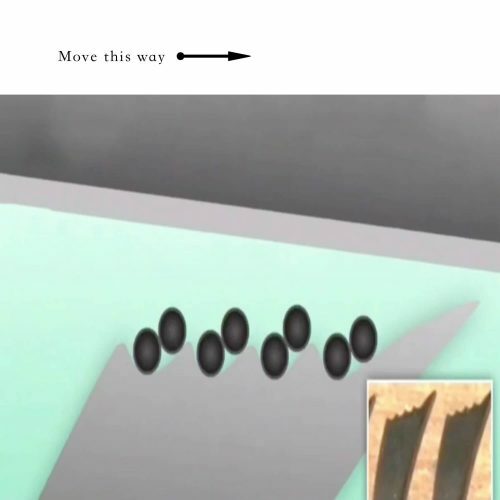 Both blades are connected with a ball bearing screw to increase the comfort and the smoothness of the cut. In detail, each main teeth is comprised of micro teeth which allows hair to be spread out and cut more evenly, rather than being crushed. 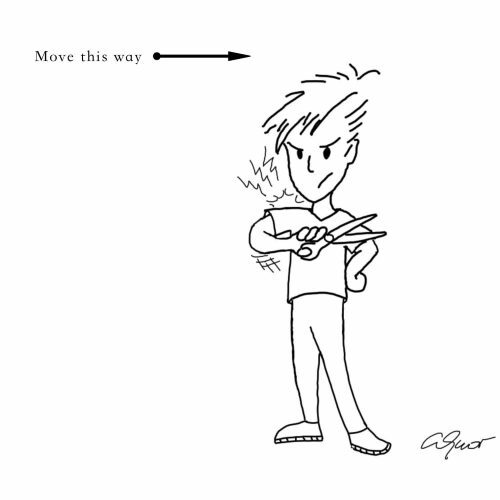 This reduces the risk of split ends. We recommend using it on medium to thick hair. 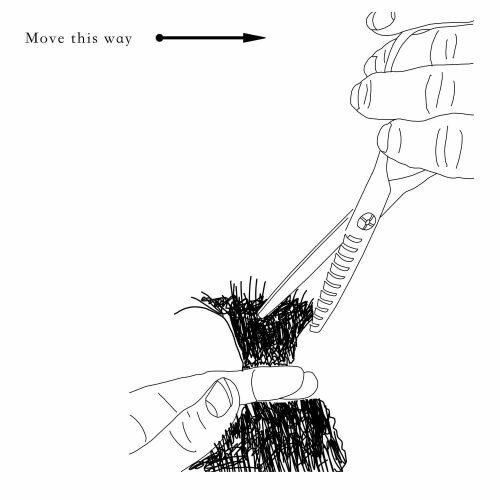 It can be used for scissor over comb or pointed more diagonally on hair to leave less of a line. On thin hair, chances are that you will remove more hair than required and therefore leaving a flattened style or stringy hair.